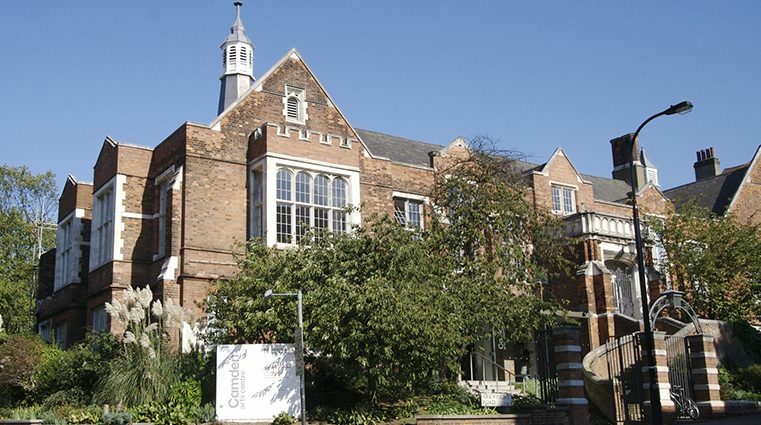 Since 1965, the Camden Arts Centre in London has displayed and sold contemporary artwork. The gallery is housed in a former library, built in 1897. Outside, the Centre includes a garden space where visitors can enjoy some fresh air. It is uncommon for contemporary art galleries to have gardens, but the Victorian-era building and its surroundings give the Camden Arts Centre this somewhat unique feature. The gallery also includes a cafe.